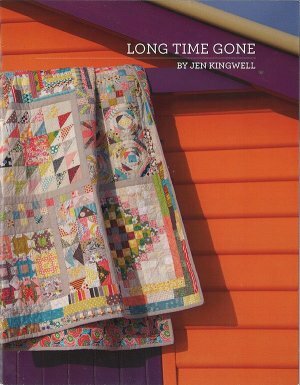 Join us for the Long Time Gone Sewalong, using Jen Kingwell's book plus postings from three different bloggers including one of our favorites--Marti Michell. 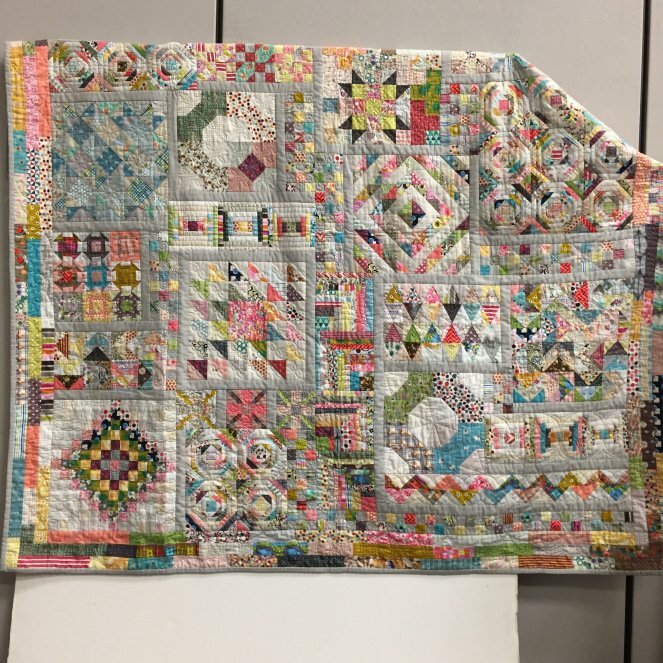 Once a week for 15 weeks (starting March 15, 2017), visit the blogs of Marti Michell, GnomeAngel, and snips snippets for helpful hints and tutorials to complete your own version of this spectacular, scrappy quilt. Drop in and "sewalong" with us on five different days to swap fabric, hints, or just get some help with your blocks. Our first sewalong is Saturday March 18, 2017 from 1-4pm. Visit the blogs to learn more about prizes and other topics.